Aim for the Big Stage! 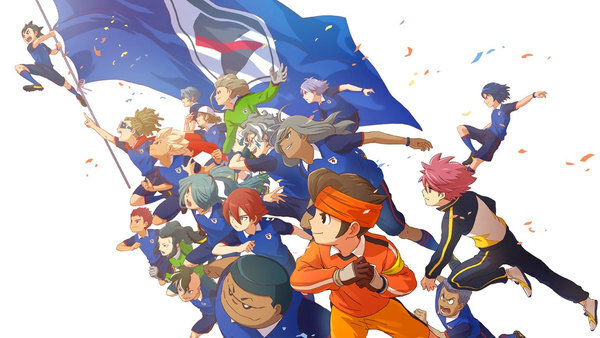 Inazuma Eleven: Orion no Kokuin / Ep. 19 : Aim for the Big Stage!